For those who love the crisp feel of powder under their skis, the Destination Club has you covered on the west coast. 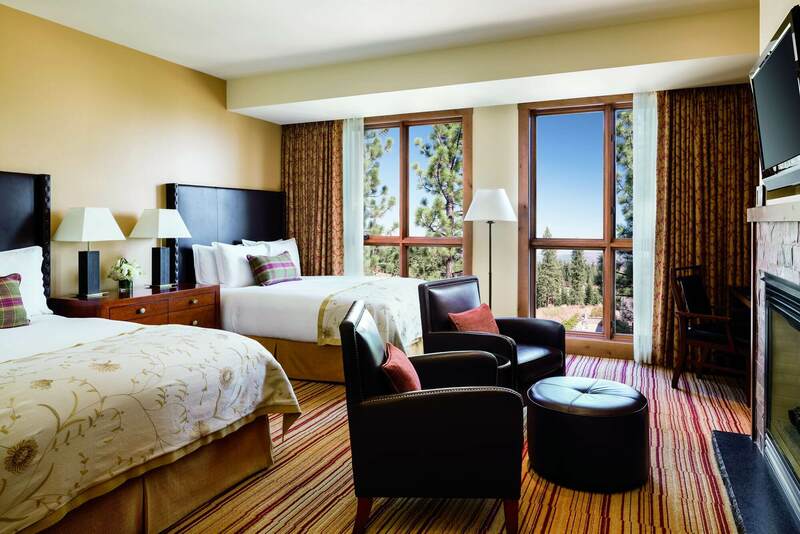 Marvel at the beauty of nature in Lake Tahoe, one of America’s most beloved vacation destinations. Each Ritz-Carlton Club Residence comes equipped with a full gourmet kitchen, heated floors, a luxury bathroom, and a roaring fireplace. 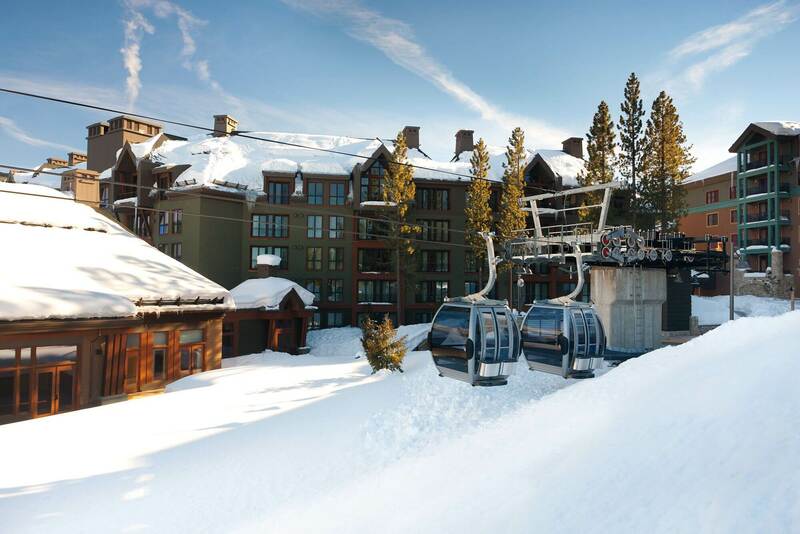 Through the nearby resort, you’ll have a personalized ski valet ready to get you geared up and heat your boots. For your après ski activities, enjoy the natural splendor of Lake Tahoe, float in the heated pool, or indulge in spa treatments.